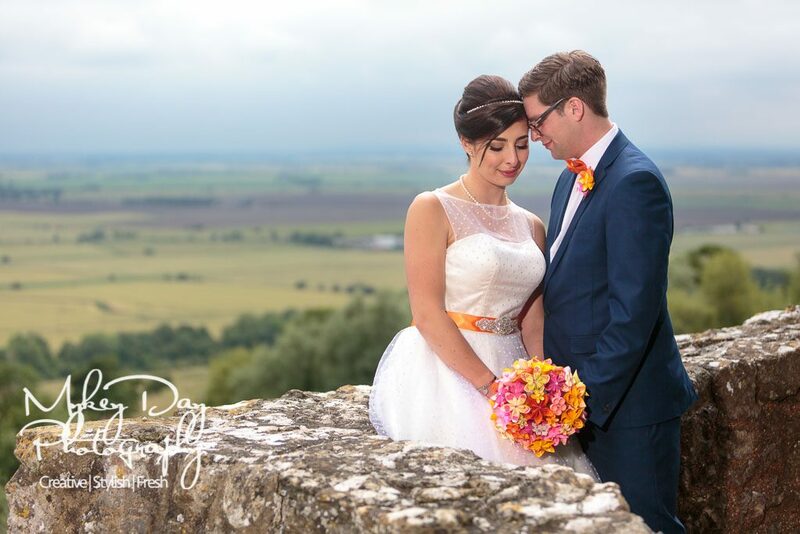 "Mykey came across as being really helpful and friendly [and] the photos we got from Mykey were amazing! A great mixture between artistic, structured shots and casual, off the cuff ones. Mykey (and his second shooter) were very friendly, calm and helpful on the wedding day - as well as during the run up to the day, ironing out the "admin"! 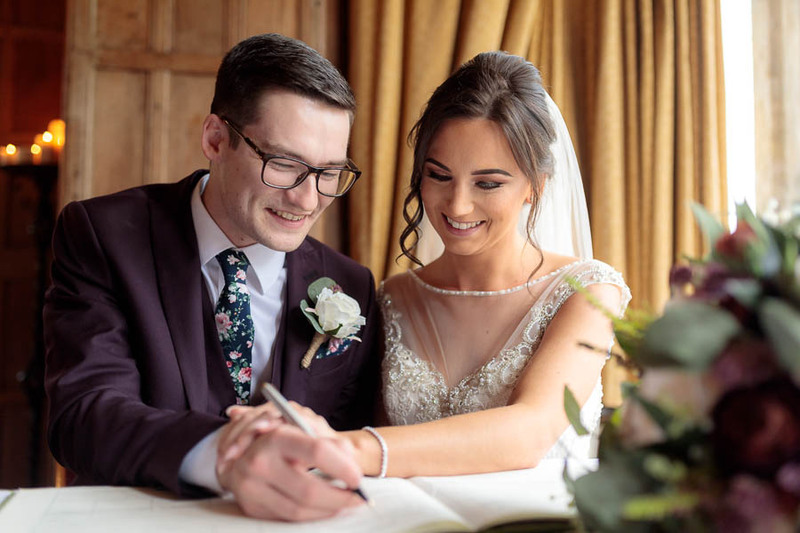 We would 100% recommend Mykey to other engaged couples 👍😀"
"Myself and Jacqueline would just like to thank you for the amazing experience you gave us on our wedding day. From initial contact through to the end of our big day the professionalism from yourself and your staff has been amazing. For most couples, having your photograph taken is not something that comes naturally, so being able to point a camera and create an amazing Image is only half the battle when you have 2 individuals in-front of you that feel like cardboard cut outs. Teaching us how to relax, pose and enjoy the experience in my opinion is a job most would fail at yet you turned an experience of nerves and laughter into a wonderful experience we both treasured and eventually just felt at ease with, no mean feat and almost like having your own warm up act at an audition. 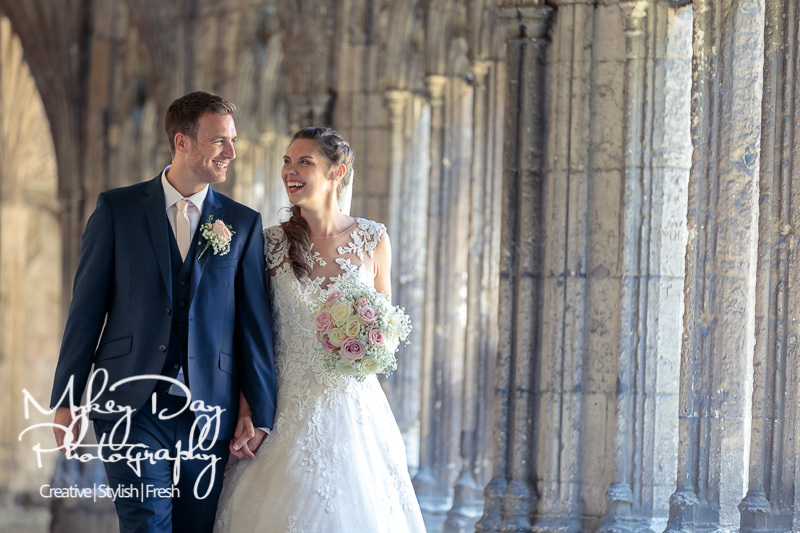 We throughly enjoyed our day with you and after viewing our images realised that choosing you from a sea of photographers was the best decision we made. You only get one shot at this and to get it wrong would be disastrous, I feel you absolutely nailed it on the day and have given us a memory to last a lifetime. Thank you from us both." 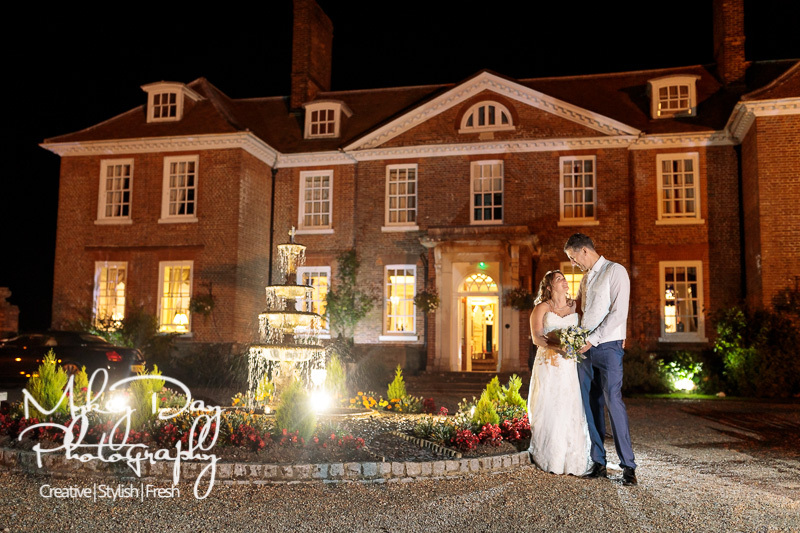 "We chose Mykey as our photographer firstly because of his amazing talent in photography but also secondly because he has a brilliant personality and sense of humour which we were failing to find in other photographers. Mykey was not "pushy" which we hated with other photographers. When we first started planning our wedding, we made a list of the most important things we wanted to spend a large amount of our budget on and what was important to us. After booking our venue, the next biggest thing for us was the photographer. We met Mykey and some other photographers at a wedding fair, we had also spoken to quite a few photographers before meeting Mykey and we were really struggling to find the right photographer. As soon as we walked away from meeting Mykey we knew that we wanted him as our photographer and would have been happy to pay more if we needed to. A lot of our friends and family are similar to how we are and go by customer service. I can't think of a single thing that Mykey could have done to improve his customer service. Besides the customer service, the image quality and style is incredible and we have had an insane amount of compliments and people cannot stop talking about how stunning the photographs are. If I could say 1 thing to any potential customers for Mykey, it has to be that they NEED to book Mykey!!!!" 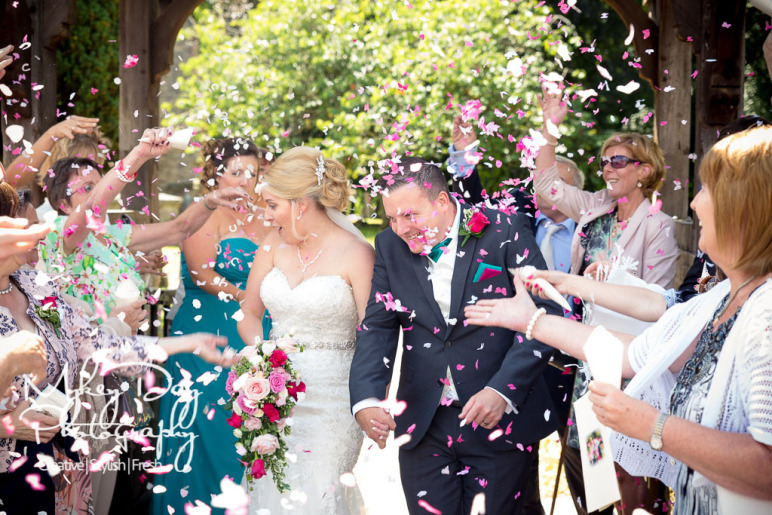 "A fantastic experience from start to finish... Mykey held our hand (literally on some occasions !) 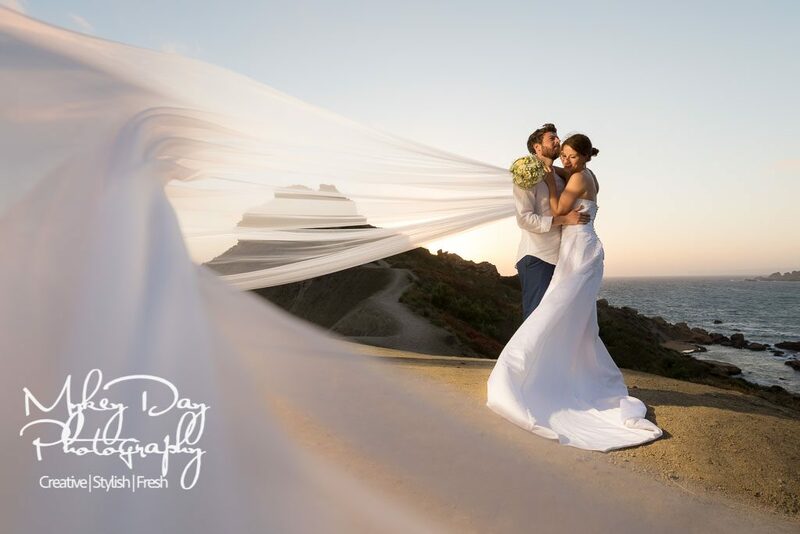 from the very beginning and the end result was over 700 photos that blew us away. From the minute we met Mykey at a wedding fair we could tell that he had a flair for a more modern photo shoot and we weren't disappointed. His album choices are amazing and the quality of his work outstanding. After paying the initial deposit he spent over 3 hours one evening going through a number of options available to us and then offered an engagement shoot to show us different techniques and to relax us ready for the big day (well worth it !) Mykey was very thorough and constantly communicated with us on the run up to the wedding. 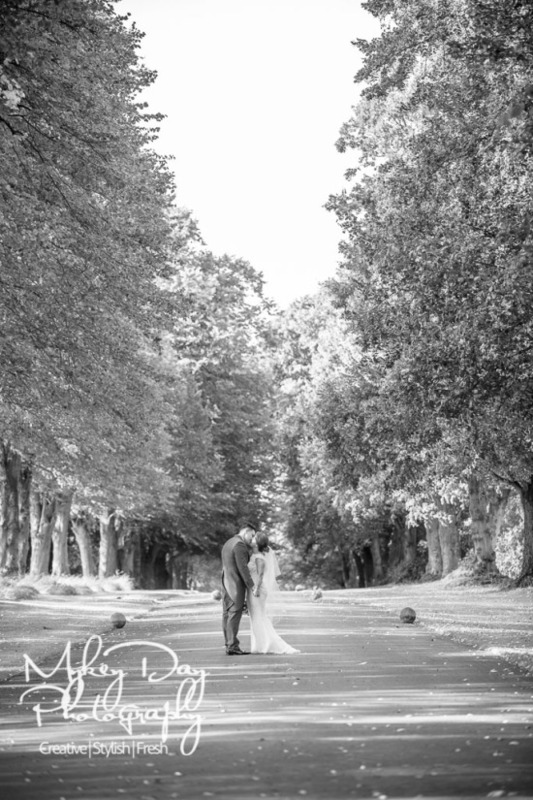 The walk round at the venue ticked all the right boxes and gave us even more confidence that we would end up with some beautiful photos and we weren't disappointed ! They are stunning !!!!!" 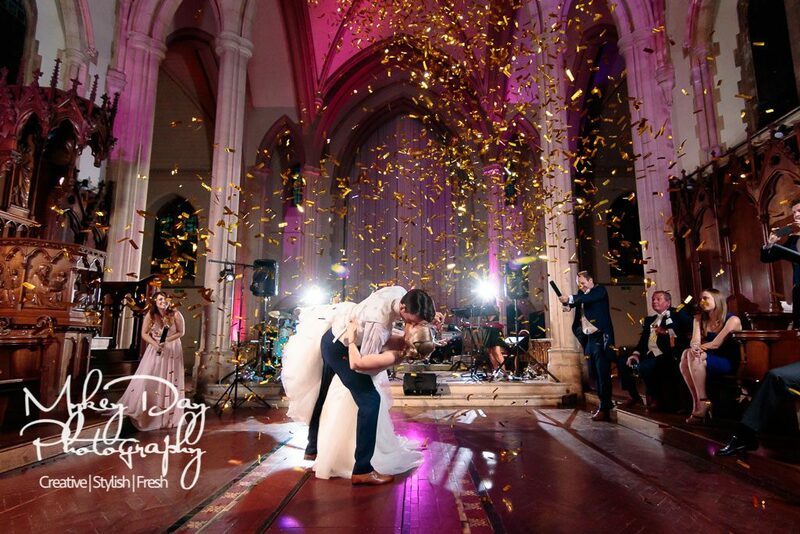 "As soon as we met Mykey at a wedding fair, we knew he was the one for us. 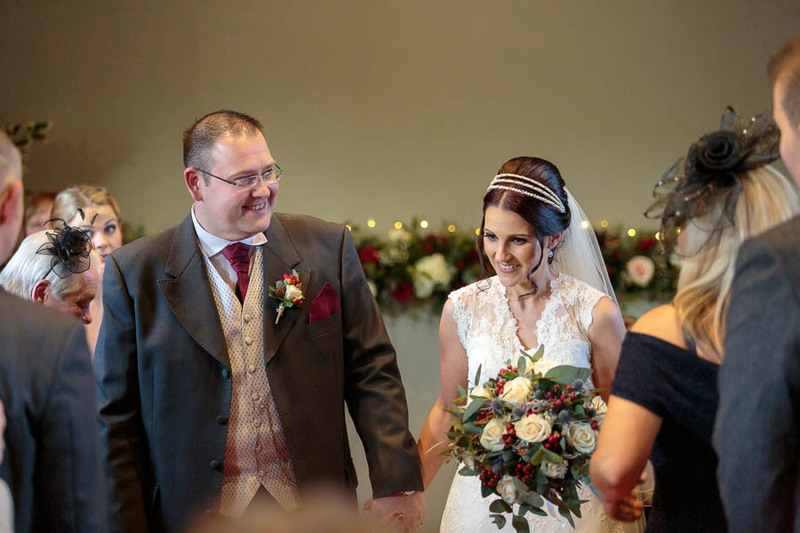 His personality and professionalism was ideal for us, and it gelled nicely to make our day feel perfect. His organisation made life a lot easier, and he wasn’t afraid to speak his mind in terms of suggestions and ideas, whilst at the same time not being pushy, this side of him was invaluable to us. 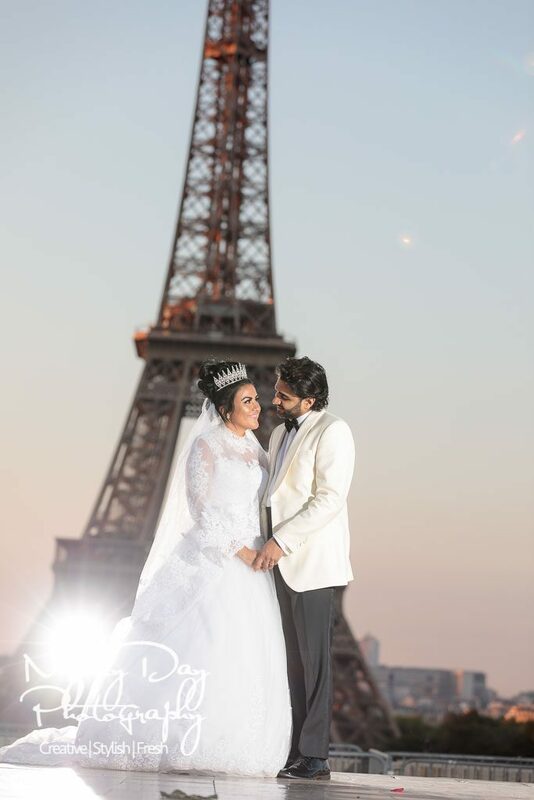 We had every faith in the photos and were rewarded with perfect images which will help us relive our special day over and over." "From the moment we met him, we could see that Mykey's photography was special. 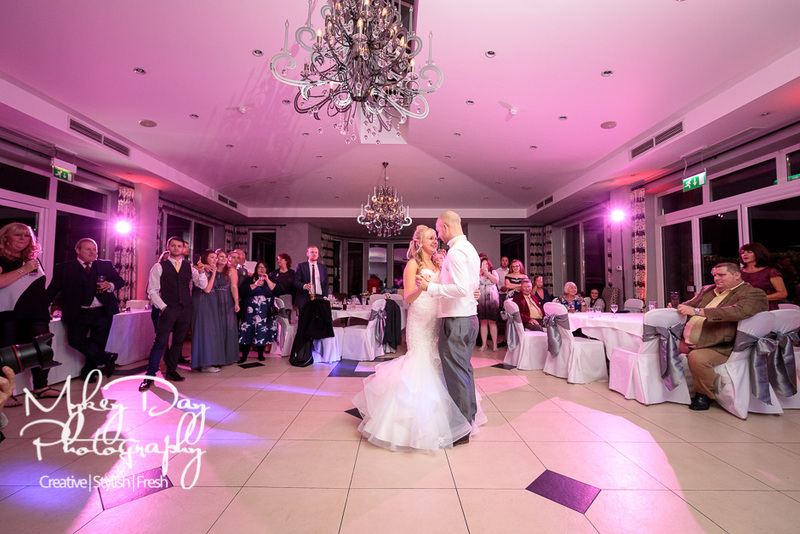 It stood out from all of the other wedding photographers we had seen, not only through the photography itself but then through the final products of the photo USB and the album design. 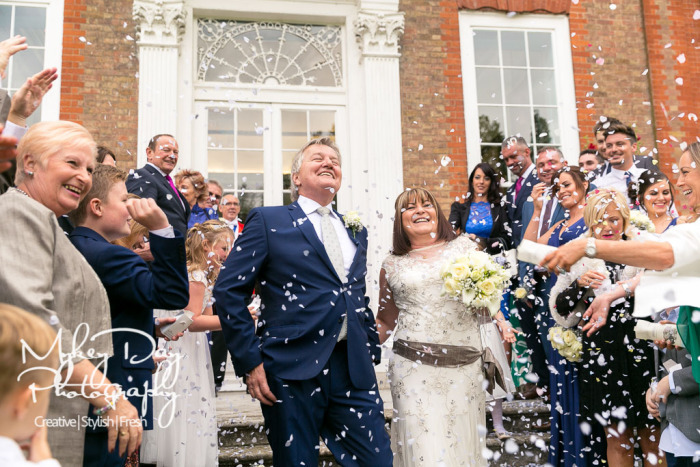 We couldn't be happier with the photos we have received of our wedding day, I would recommend Mykey to anyone getting married." "WOW!! 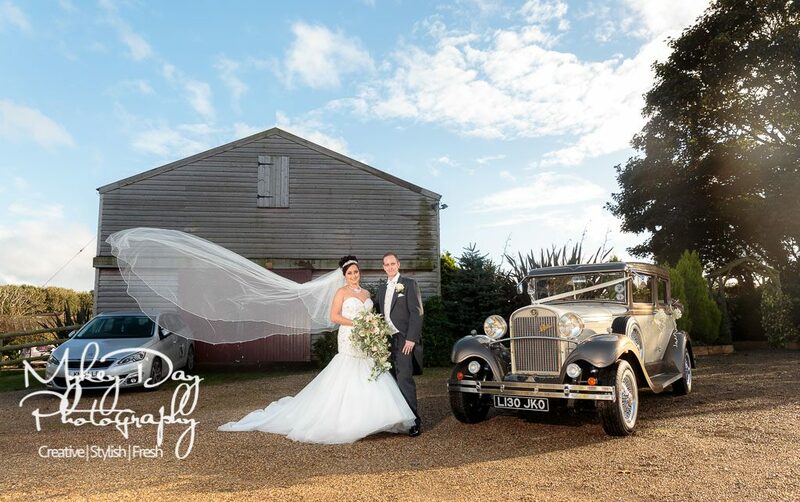 Amazing pictures of our wonderful day. 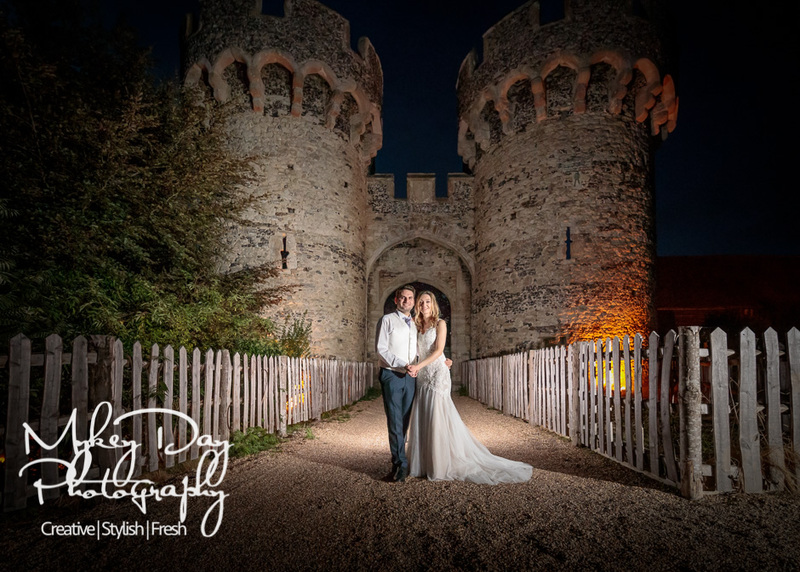 We had the most amazing experience, Mykey guided us through the whole experience from the first meeting at a wedding fair to our engagement shoot and our amazing memorable wedding day. We can not thank him enough for the beautiful pictures that will last us a lifetime and bring us so much joy every time we look at them." Jodie: From the first time we met Mykey we built such a rapor with him and our families. We loved his personality and passion from photography. He cares so much about getting amazing photos. The albums which Mykey produce are like no other, they are amazing completely unique. Mykey is the full package!!! 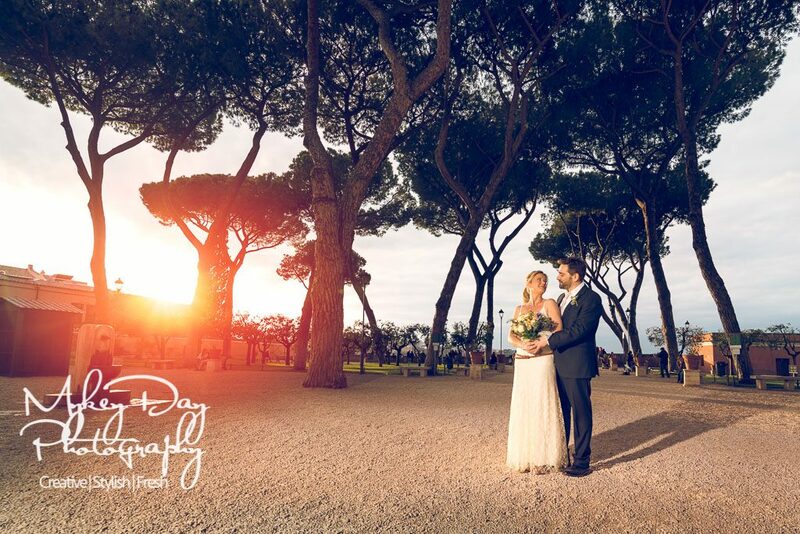 Jack: What an amazing photographer, from the day we met him at the wedding fair until the day of the wedding. We loved working with Mykey, especially on the time line meeting where we walked through what we wanted on the day at our venue which was amazing! 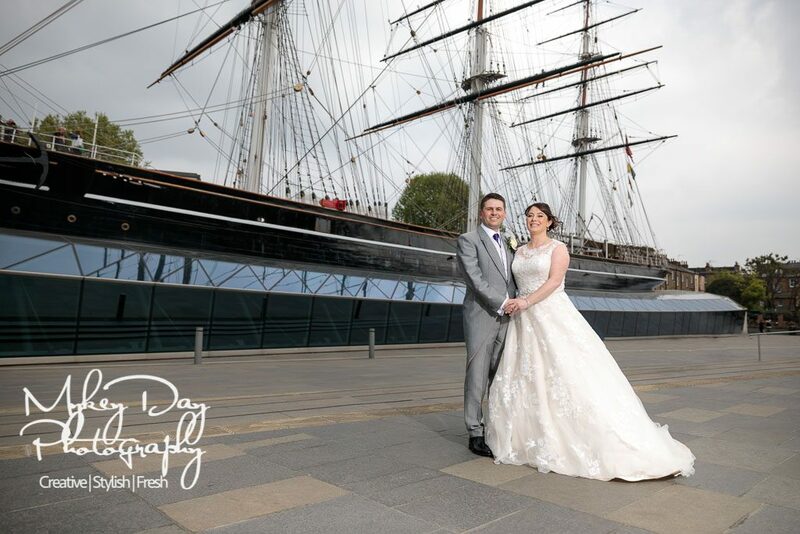 We are overjoyed with our wedding photos, we would 100% recommend to everyone! 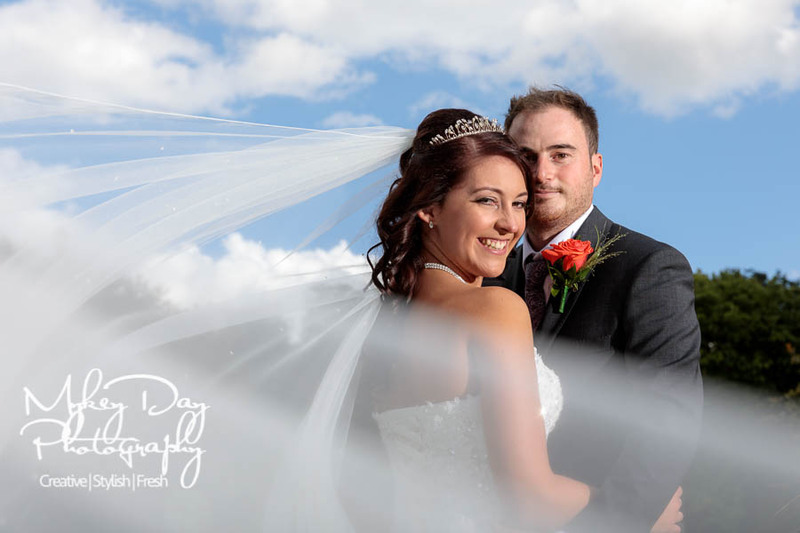 "We saw Mykey's work at a friend's wedding and after this there was never any doubt who was going to do our photos when the day finally came round. One word to describe how we feel now we have seen some pictures: WOW. Mykey spent the time to go through a thorough timeline with us to ensure the day ran smoothly as well as capture everything that we wanted. We would highly recommended to anyone else to take advantage of the engagement session that Mykey offers as it eases you in and then on the big day you are more comfortable with the camera. The experience has been amazing and Mykey has always been understanding of our situation along the way. We knew we wanted Mykey from the work we had seen and then when we saw the collections we could get we did what we could to spend more money to get the ultimate collection and memories of our day. It was more money than we had budgeted but it was worth it. A lovely man with a lovely little team and MORE than highly recommended. "From the very first conversation it was clear that Mykey is way more than a wedding photographer. 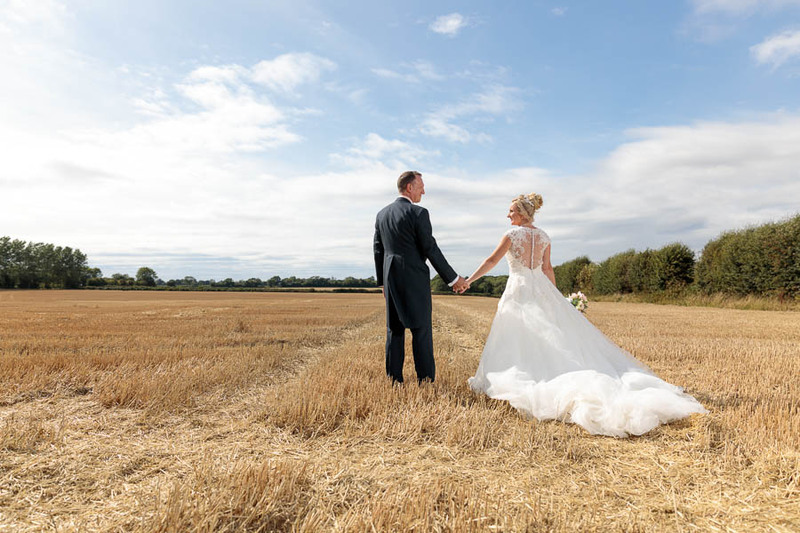 The questions he asks and the timeline consult is all about helping to create the perfect story of your wedding day and this completely blew us away. 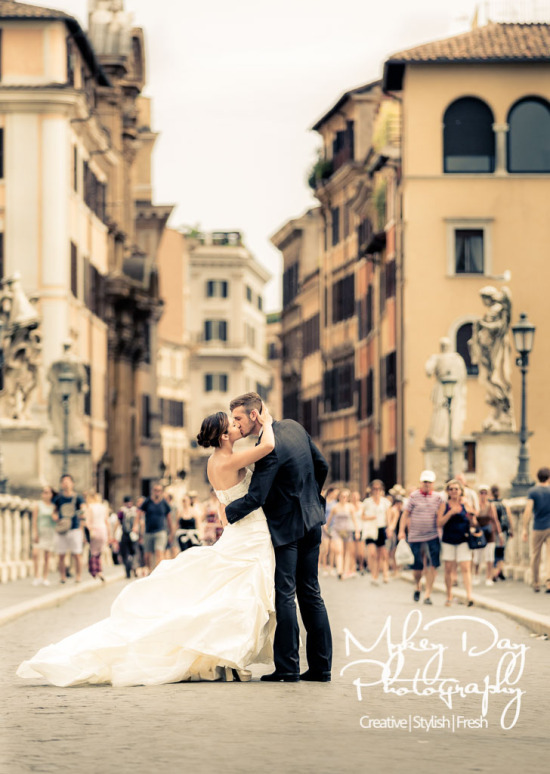 We saw his Rome pictures at Detling wedding Show and wanted the same wonderful photos for our Paris photos. 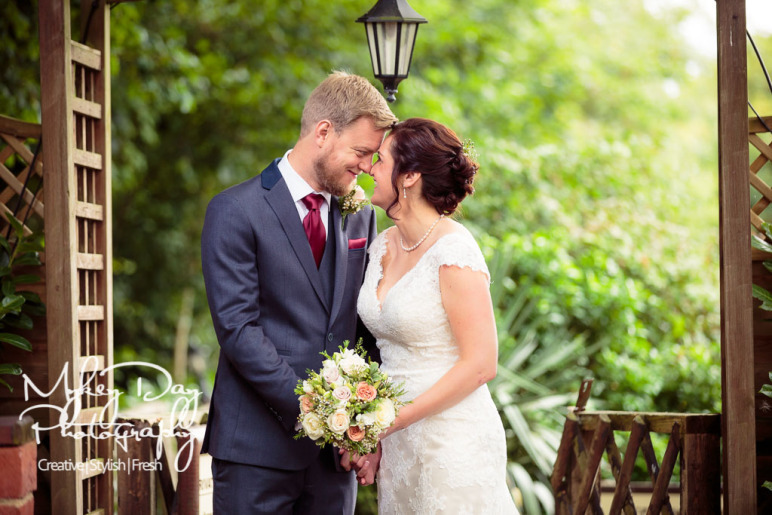 When we saw the facebook sneak peeks on Facebook whilst on our honeymoon, we were in tears remembering our beautiful day and how we will be able to remember it thanks to the perfectly captured moments. We were all so comfortable with the whole process and loved working with Mykey as well, and already two of our friends have booked Mykey for their weddings! If there is a way we could have been happier with this whole process, I don't know what it is. Literally perfect. Thank you Mykey! 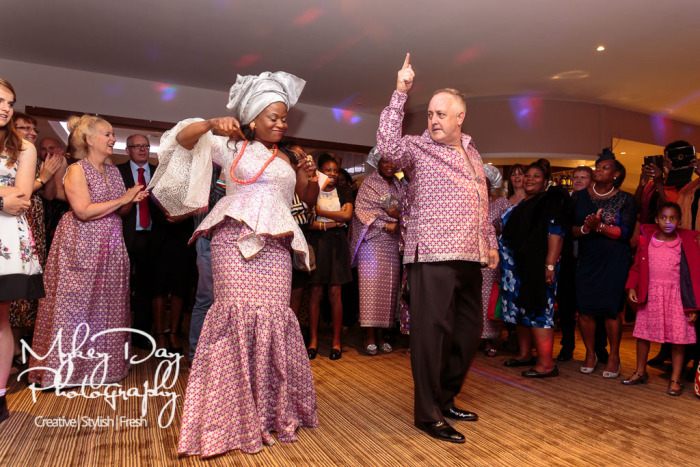 "It is very easy on the day to get carried away with the day and the photography could have easily been pushed to the side however both in the planning before the day and during the day Mykey made sure that the photos weren't forgotten. We looked at various photographers and our venue had a supplier list however none of them had the quality that we were looking for and most of them offered printed photos but not the electronic photos so this was a big plus for us in choosing Mykey Day. Mykey came out to our house to show us his photos and explained that whilst the wedding will always be a special day, the longest lasting memories of the day are the photos. This is 100% true and so we upped our budget to get as much from Mykey as we could." 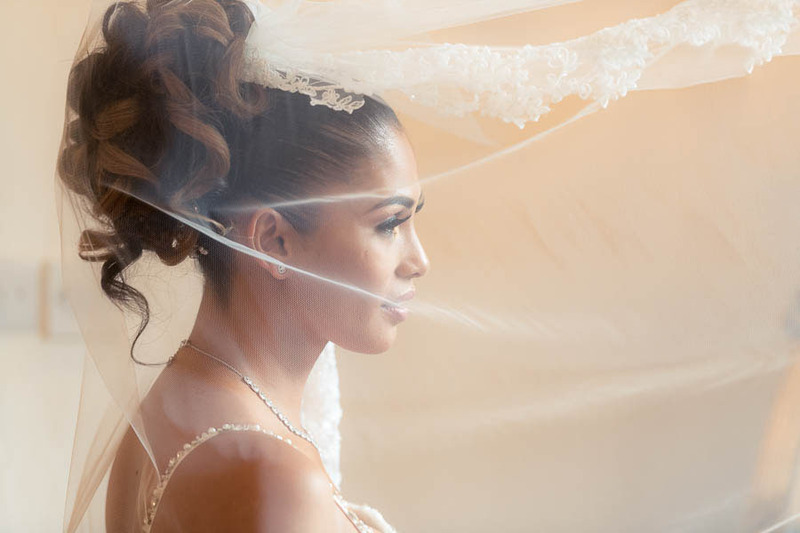 "Mykey's passion for weddings made him stand out. He was creative and we loved the idea of using images from the engagement shoot as our guest book for the wedding. We did go above our budget to get Mykey as we felt that the photos were one of the most important parts of our wedding. We feel like it was worth every penny as the photographs are amazing. I would recommend Mykey to anyone, if you want a true professional who is creative and knows exactly what he is doing Mykey is your man. We loved his honest and direct approach. He knows what makes the best images and it was a complete pleasure to have him at our wedding and to capture our special day. Thank you so much Mykey. If you want a first class photographer look no further than Mykey Day, he is incredible at his job and I'm so glad we choose him. He has so much charisma and personality and really made us feel relaxed in front of the camera. He is always quick to respond to any queries and nothing is too much trouble for him. The quality of his images are second to none." We came across Mykey at a wedding fair and immediately knew we had found our wedding photographer! We had never had professional photos taken before and were a little nervous. Part of our collection included an engagement shoot and we loved that we had the opportunity to have a practice run before the big day. We met Mykey in Malta and turned it into a pre-moon holiday. Mykey put us at ease and was so easy to work with, it was great fun and it was as if we had been friends for years. The photos were amazing and we could not believe the quality of the album we received. A few months on our big day arrived, it was perfect, exactly as we had hoped. 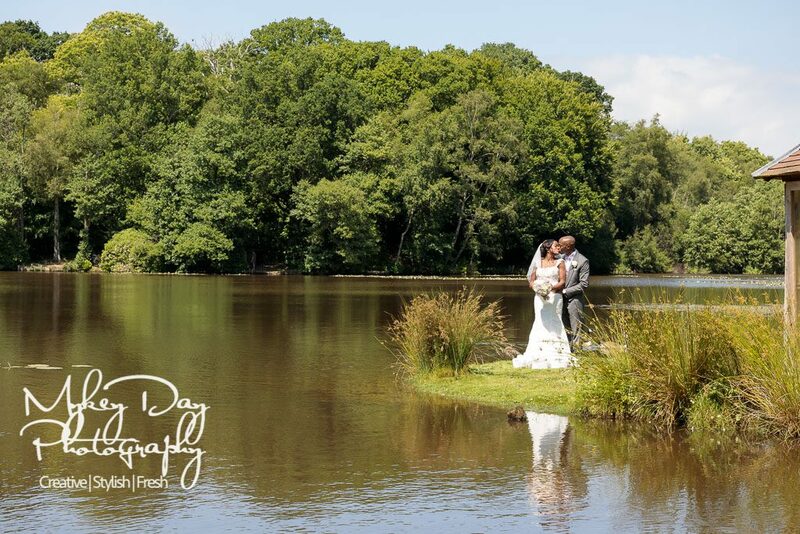 Within just 3 weeks an email arrived to say the photos were ready to view... the photos were perfect! 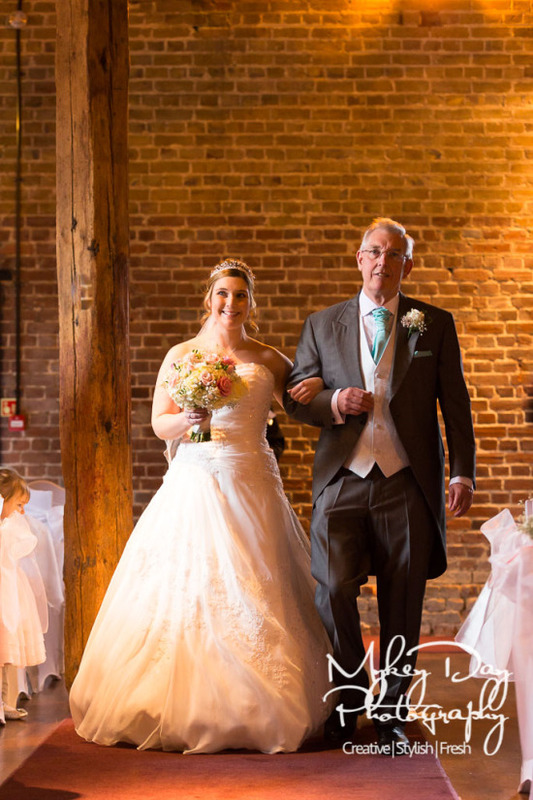 Mykey had really caught the emotions of the day and every special moment from start to finish, the tears the laughter, the dad dancing and the drunken antics. I'm not an emotional person generally but I still can't look at them without crying! 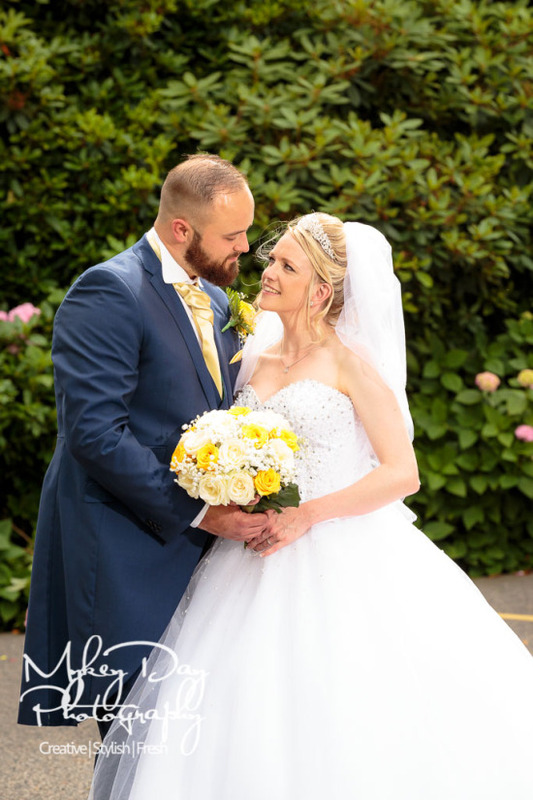 We cannot thank Mykey enough for capturing our wedding day I would highly recommend him to anyone and would certainly come back to him in the future. Mykey Day was the perfect choice for our wedding photographer. 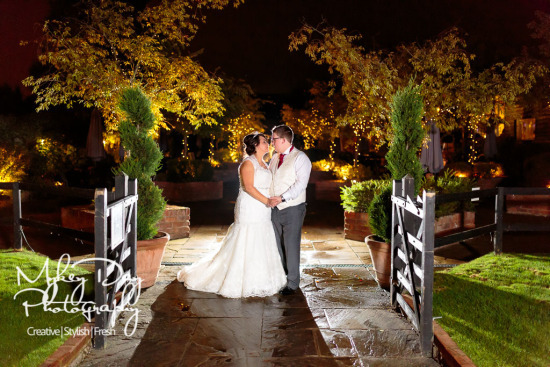 He had previously done weddings at our venue, the PowderMills Hotel and he had the knowledge of the venue we were after. He was very flexible by travelling to our location of choice for our engagement shoot with his second shooter and he gave us some practical advice and we felt so at ease so quickly. We were so thrilled with the results, that we recommended him to friends who also booked him. He was very organised ensuring that we knew what to expect and reminded us when he needed information from us. On our wedding day, he kept us and our guests smiling and our wedding photos are stunning. 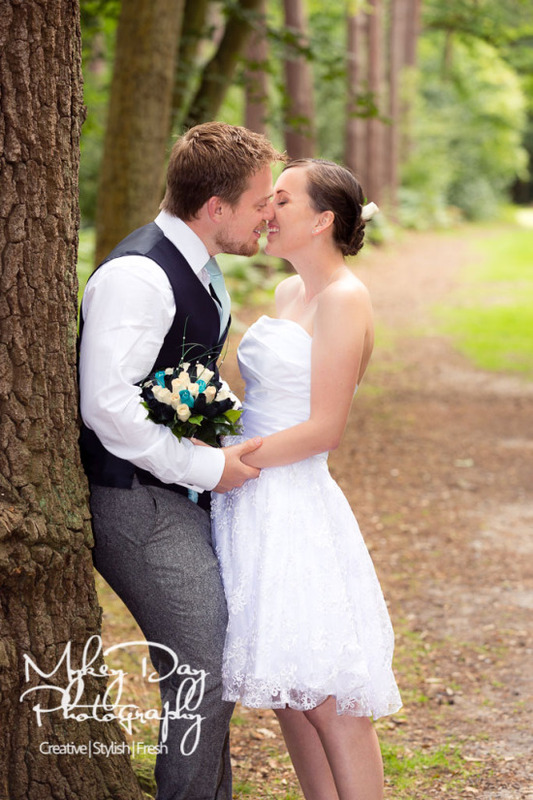 There are so many wonderful photos to choose from, we are still deciding which ones to pick for our wedding album! I'd not hesitate to continue to recommend Mykey, he really understands his clients! It was so much fun working with Mykey and Claire, they were professional, funny, responsive to our e-mails and quick to answer questions. I know for sure we will be flying Mykey and his team out for more photos real soon! ;-)"
Jon: "When Natalia started talking about wedding photography, I was worried! Knowing what my friends had paid for their wedding photography, I was definitely hesitant. 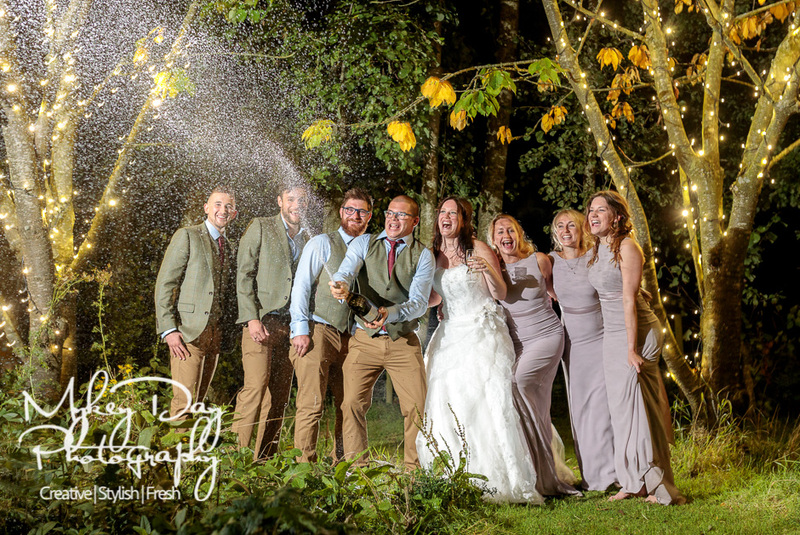 However, looking through Mykey's website, seeing Mykey's professionalism and enthusiasm for his work, as well as the high quality of products, I was quickly won over and knew no-one else could possibly photograph our wedding! Also Natalia was in love with his work and after all, as Mykey always says, it's her day not mine haha!" 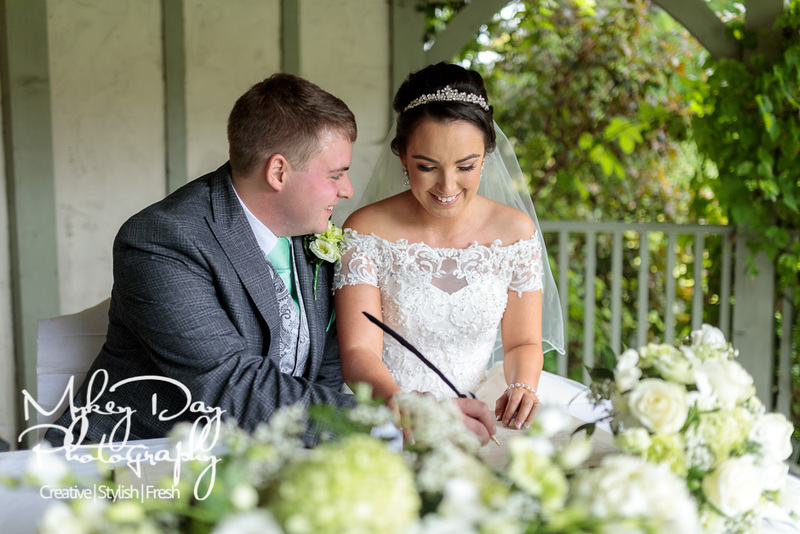 We chose Mykey Day for our wedding based on his personality and enthusiasm for hearing about our big day, and once we'd made the decision we were impressed time and again by the quality of the overall package in terms of preparation, communication, knowledge and of course the photos! I'd recommend Mykey as he understands these are special moments for you, and will put the work in to make sure things run smoothly and you're left with spectacular memories! Mykey was absolutely fantastic. So professional at all times yet relaxed enough to enjoy the day alongside us. I never wanted a 'bossy' photographer on my wedding day. I wanted someone who could work freely around us and not stress if we weren't all in the right place at the right time. The interaction we had before our wedding ensured that Mykey knew exactly what we wanted captured on our special day. He was fantastic at offering suggestions of photos we hadn't even thought of. He drew out a detailed timeline and ensured we got everything we wanted. The photos from our day are exquisite and the candid off guard shots are exactly what we didn't know we wanted. The album process was hard work. Selecting a few fond memories from our day out of such an array of beautiful photos required a lot of moving photos around. But once again Mykey provided us with an album layout of the photos he thought we would love and with only a few adjustments it was perfect. He worked alongside us and answered all questions quickly and always told us if he thought something would be out of place. Sorry for rambling on but he really is fantastic at what he does and I would recommend him to anyone. Thanks again Mykey. M&K Cox. Couldn’t have asked for a more organised professional amazingly talented photographer. Not only did you help make it one of most amazing days of our lives you were able to capture all of it through your lens so now we have our first family heirloom that we will cherish forever. Thank you so much Mykey. 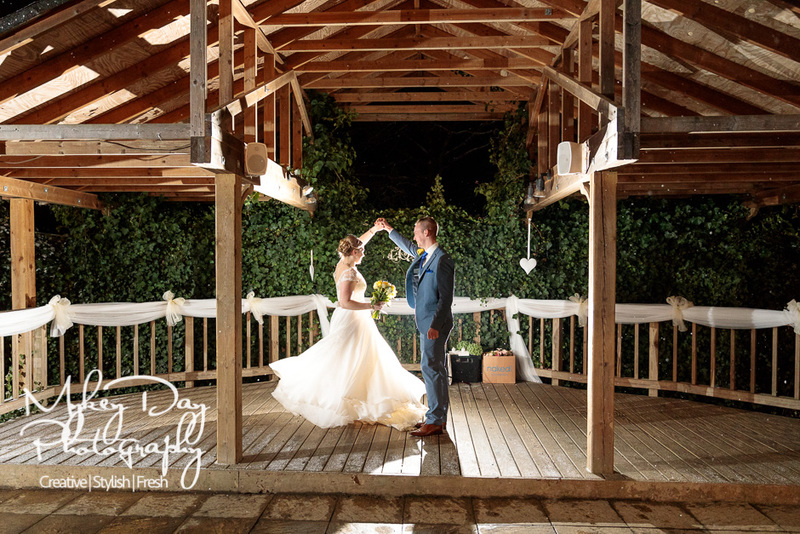 When it comes to making a decision about who will document one of the most important days of your life, we totally recommend Mykey Day Photography!! We got married in August this year, Mykey Day was our photographer. 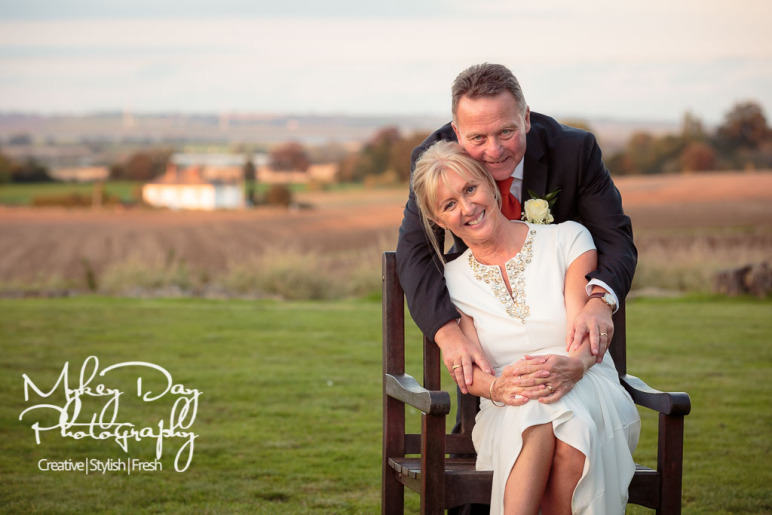 We were extremely pleased with his professionalism and attention to detail throughout working with us, from our engagement photoshoot (where we were mistaken for doing a magazine shoot!) right through to our amazing wedding day. His dedication to what he does is very apparent. We were bowled over with our photographs and know that we have loads of memories that we can look back on forever. 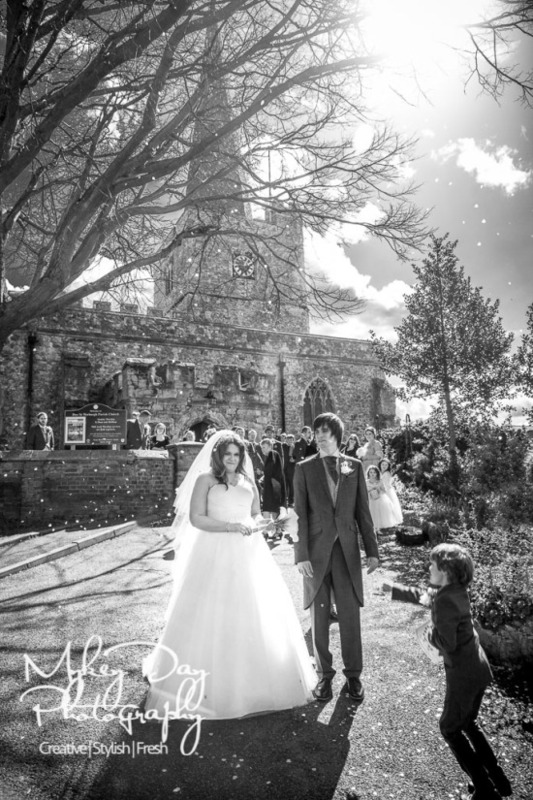 Mykey and his assistant worked their socks off to capture the essence of our day to perfection. We will be eternally grateful for their hard work and enthusiasm! 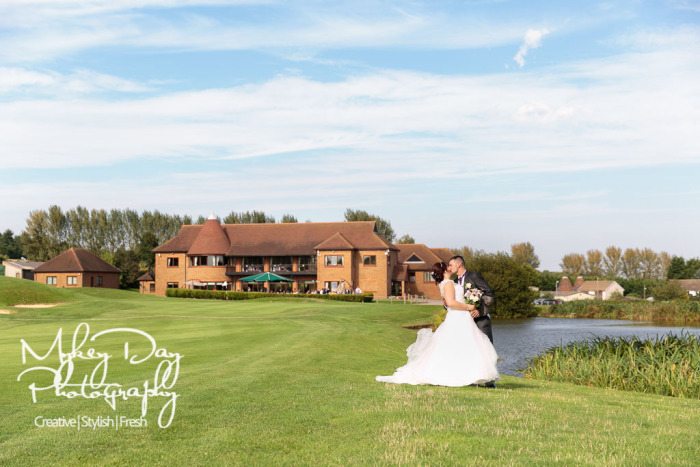 From the moment we met Mykey at a wedding fair until the time he brought our wedding album around to show us after the wedding, Mykey Day Photography blew us away! Mykey's skill, professionalism, combined with his striking personality, made for a once in a lifetime experience! If we're honest, we changed our wedding budget so we could have Mykey... and thank god we did! We now have hundreds of amazing photos to look back on, a wonderful canvas of us and our daughter in our living room, and an album that is OUT OF THIS WORLD - all of which were worth every penny. Thanks Mykey, our album isn't just our favourite pics - it truly is our first family heirloom! If you're looking for a photographer that puts you at the heart of everything he does for you then I would 100% recommend. 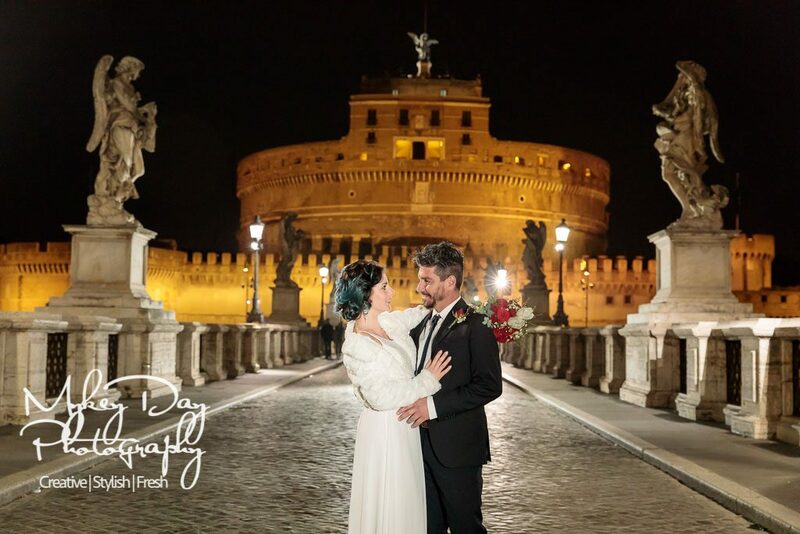 With Mykey you get someone that’s friendly, passionate and enthusiastic and completely dedicated to you and your special day and providing you with the best photos to document your special day. The black label package gives you additional personalisation options as well which when looking around no other photographer did and the quality of fabrics and photos was just incredible and to have all editing to make our pictures 100% perfect was brilliant as well. We just want to say thank you so much for photographing our wedding. Neither of us really like having our photos done but you made us feel so comfortable and relaxed. We loved the photos… Thanks again. 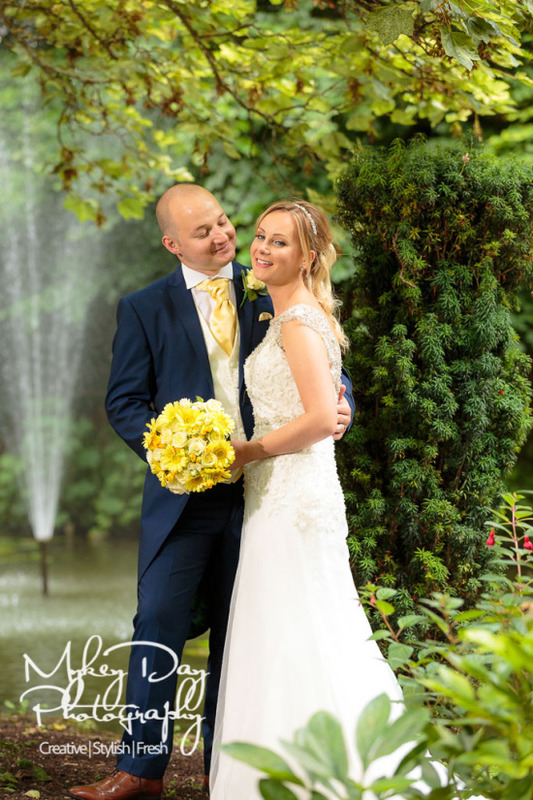 Lyndsey and James x.
Mykey wasn’t just our photographer, he was helpful, organised, friendly and was always happy to give advise to us when we needed it! He took the most amazing photos and the album is out of this world. 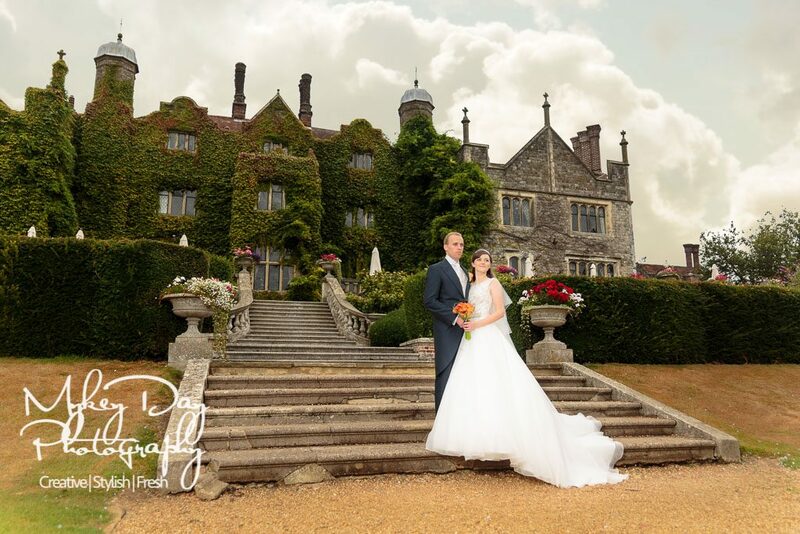 Without a doubt the most incredible photographer in Kent! Mykey also did our engagement photos which turned out stunning and the first chapter of our new family together.Thank you Mykey! We were looking for something more interesting than the usual wedding photographers we know, and a friend recommended Mykey. Once we saw his portfolio, we knew we had to meet him. Even over Skype we knew that Mykey was the right man to work for us, and couldn’t wait to meet in person. 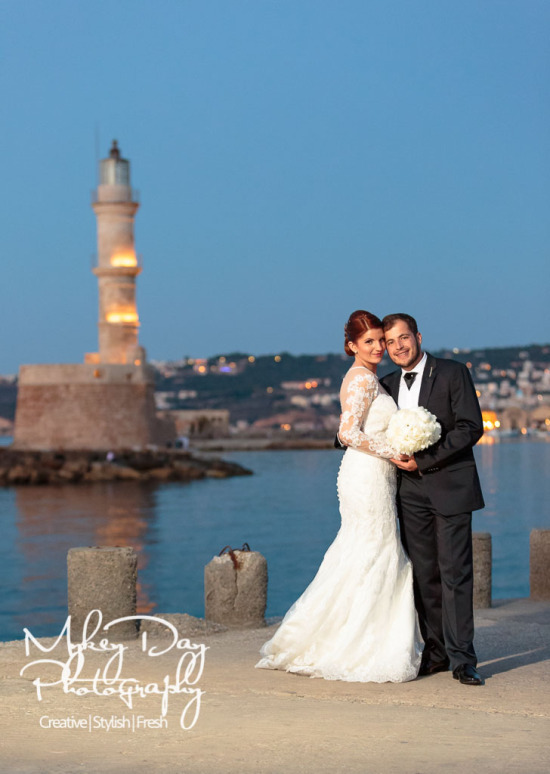 The day was very hectic, and Mykey did very well to keep up with a Greek wedding. As for the pictures themselves, Mykey’s attention to detail was excellent. The slide show Mykey made (during our reception dinner!) for all our wedding guests to watch was incredible. It was important to us that our family saw the wonderful photos of our whole day. We think choosing him to fly to Greece for our wedding was the best decision we have made, and we know this every time we look at our wedding album. Thank you Mykey and Nina. 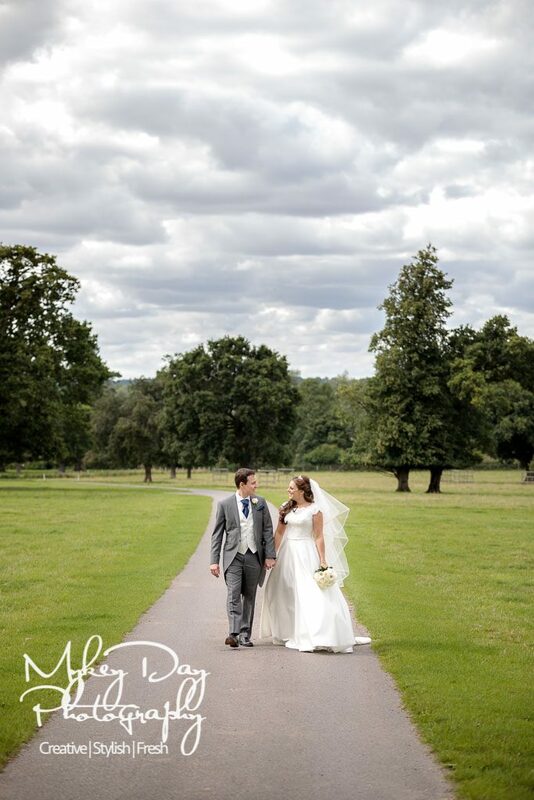 We could not be happier with Mykey Day Photography! Not only were the pictures amazing, but it was such fun having Mykey spend the day with us! We were laughing so much and he made everything relaxed and fun. The pictures are so creative and beautiful, the best pictures I’ve seen, and they are ours! What a great gift Mykey and Matteo was for us! I would highly recommend Mykey to all my friends and family. I have received so many compliments on our photos. Mykey pays attention to every detail; for example we had one of our first dates on Whitstable beach, and it's a location that's always been important to us - so Mykey arranged for our engagement pics to be there at sunset. Mykey is unlike any other photographer we've met, as he and his team went above and beyond to capture those very important moments. Definitely value for money. The pictures are original and unique, and we'll treasure them in our album (which is huge) forever. Great photos, great people, great enthusiasm. Highly recommend for any wedding or photo session. We truly enjoyed our day and wish we could do it all again! Most importantly will be memories. It was gone so quickly that we will need to look back. And your photos are amazing. So many people have commented (not just on Facebook) how amazing the pics are. And it will be these that we look back on for many years. I must say I loved how we went from shot to shot. I like how we had a little laugh with people as we went through and how every so often we would wing it and sometimes those are the best shots. I hope you enjoyed the venue and was able to relax a little once everything was done. You are right, I can see why people would wonder how on earth you guys are able to turn around that slideshow in the time you have but it was bang on the money. Everyone (even my boss today) told me how much they liked that. I think you could see as well from my face and reaction that this part really made the day special. Working with Mykey is being in the presence of a true artist. Our photos are beautiful. We loved him, our family loved him, and my bridesmaids LOVED him even more haha. Even strangers in the street stopped to have fun with us in the park, so he made our wedding a most enjoyable day. Mykey, I just wanted to say a massive thank you for photographing our wedding. 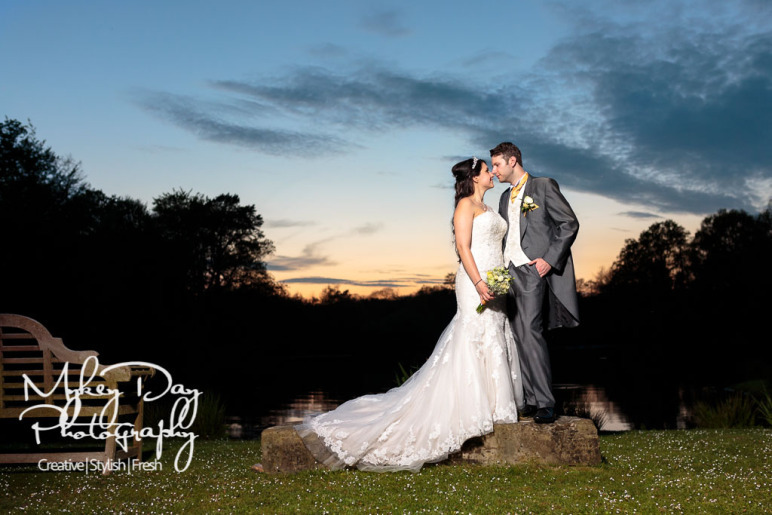 It was a true pleasure to have you and Adam photograph our wedding, we loved having you both there, and our guests commented how professional you both were. 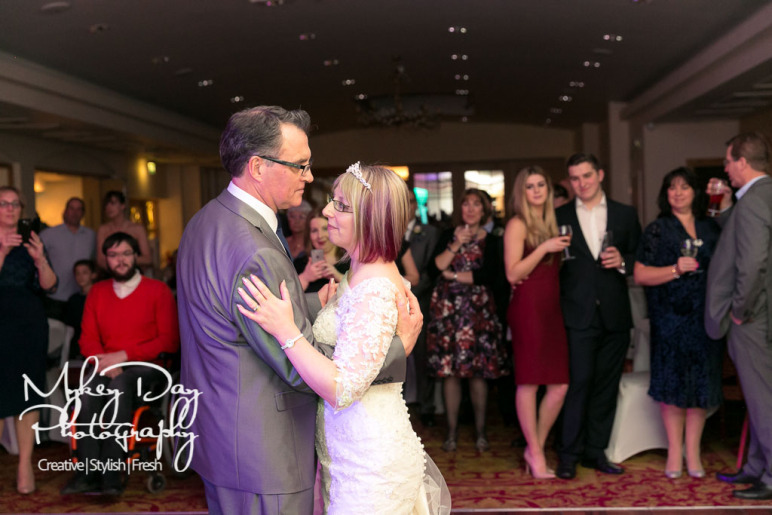 The slideshow turned out incredibly, you really captured our day perfectly, and not a dry eye in the room! Thank you once again! 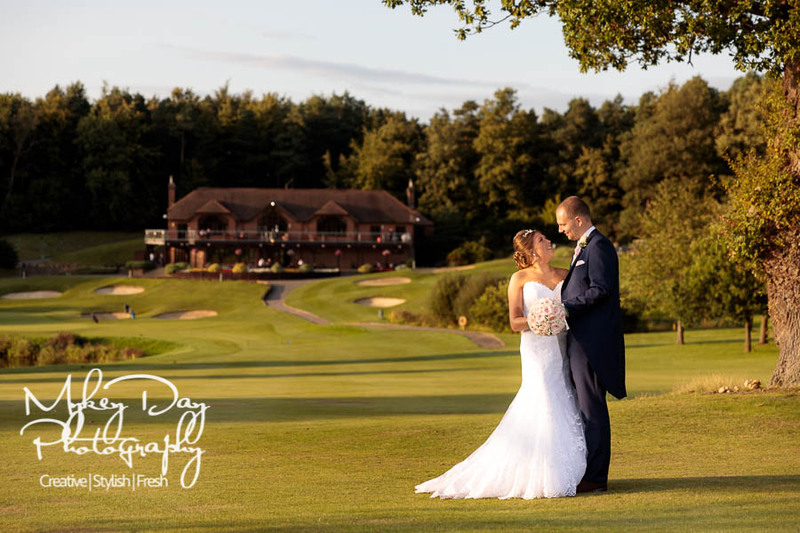 When we first met you your professionalism and enthusiasm put us both completely at ease, we had not wanted to spend too much on photography for our wedding, but when we saw your packages we both knew you were perfect for recording our day. We had a lot of plans and a jam-packed day, and weren’t sure you would be able to cover it all – we were pleasantly surprised at the slideshow you had caught everything perfectly! Thank you so much, can’t wait to see our album! 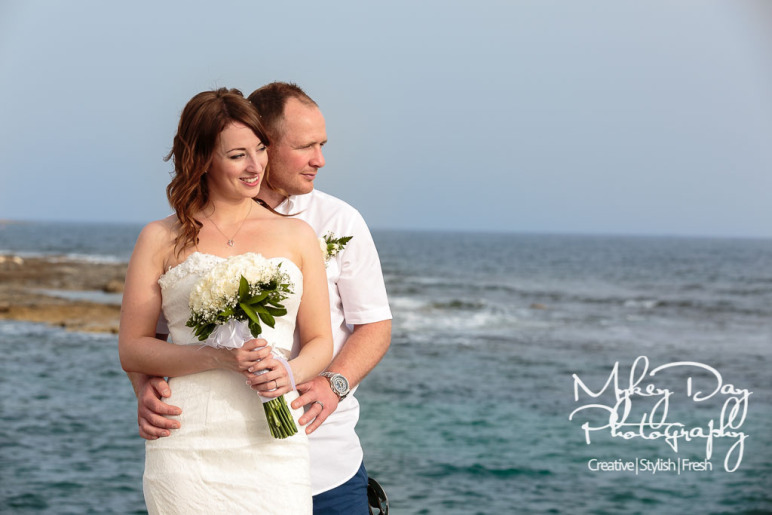 I’d like to thank Mykey Day for his extremely friendly and welcoming photography in Cyprus for our wedding. Incredibly professional and accommodating. Myself and new wife could not be happier with the work. Highly recommend this man. Mykey Day was our wedding photographer back in April. For me he personally made the day as special as could be. Professional, kind but firm with getting people where they needed to be. He’s very artistic and takes the time to get the best shot. He was brilliant with the children and was very approachable. He was always asking what is was that we wanted and how we wanted the day to go. The same day slide show added something extra special to the day. All in all he goes above and beyond the call of just a wedding photographer. I would recommend him to everybody and anybody. We keep looking at the album and we are so pleased with it. Your photos really captured the day well, thanks again!! !